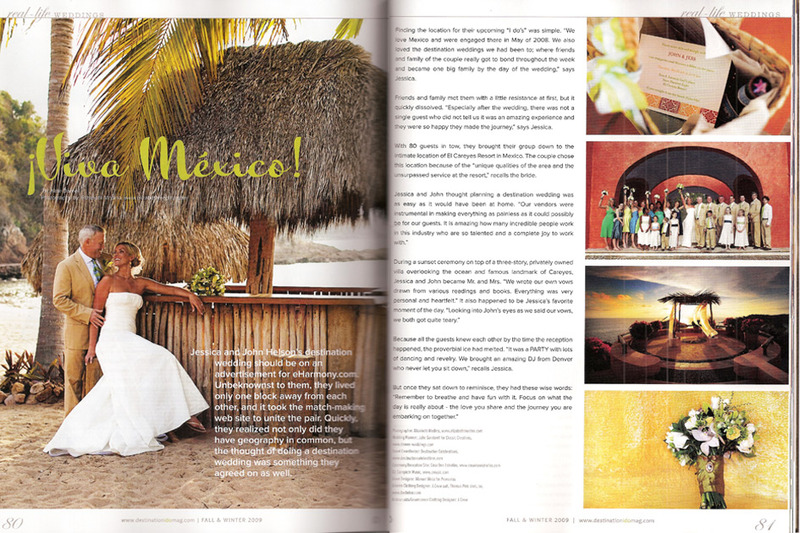 Jessica and John's Costa Careyes wedding, Featured in Destination I Do Magazine! Back in early March Lindsey and I had the pleasure of photographing. Jessica and John’s destination wedding at Los Careyes Resort on the unbelievable Costa Careyes, on Mexico’s Pacific Coast. 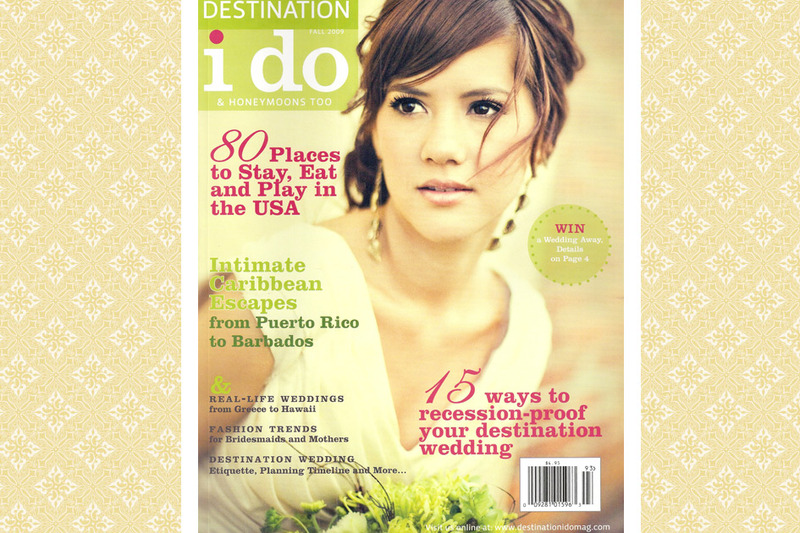 How cool to hear from Jessica that her photographs have been featured in a two page spread in the fall 2009 issue of Destination i do wedding magazine. Jessica and John planned very carefully, and brought their planner and DJ with them from the US while Lindsey and I traveled in from Yucatan. Knowing the great amounts of both careful loving care and impeccable taste that Jessica put into to the wedding’s details I still feel honored to have been chosen to document this event! Jessica and John’s real wedding. The full page photo is one of my favorites, you can see the full photo below.